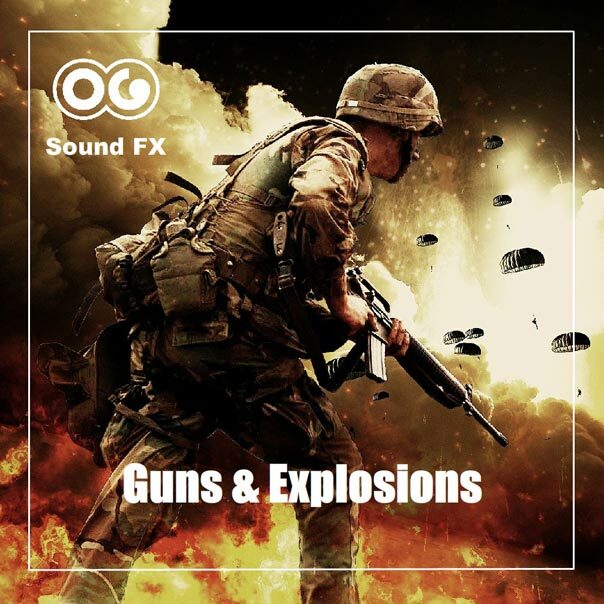 Sci Fi Gun Rock Impact 3 - Guns & Explosions Album | OG SoundFX - High Definition Sound FX & Ambient Loops. 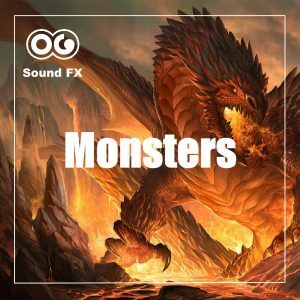 This is the sound of a projectile in a concrete surface, most likely rock. It could be a bullet or a laser beam. You can hear the dirt and the rock crumble after impact.